To register, click the 'Register for 2018-2019' button that will redirect you to our secure online registration and payment center. Create a log in to your personal online portal. Add your child’s information (Add a Student) and click 'Register for Classes'. Check the corresponding boxes to enroll in desired classes. To complete enrollment click 'Finish Registration Now' and pay the registration fee (per family) + first month's tuition. You may use your PayPal account login OR choose to enter your payment information instead. This registration fee is non-refundable and guarantees a spot in the classes chosen at this time. Classes fill quickly, please contact us with any enrollment questions! Tuition can be paid by 2 methods. The first method is paying in full by cash or check. If the 2018-2019 year is paid in full by July 19th, there is a 10% discount; by September 6th, there is a 5% discount. Contact us if you'd like to pay in full. The second method is setting up automatic monthly credit card payments via our online portal. Monthly tuition payments are completed using an automatic recurring payment system (found in your online portal). To sign up, click 'Enroll in Auto Pay' and enter the card number that you wish to use for monthly tuition payments. Monthly tuition will be charged to your credit/debit card on the first day of each month. Your 2018-2019 tuition is divided into 10 monthly payments, automatically charged on the 1st of the month. Payments begin October 1st (September tuition is paid at time of registration) with the last payment for the year on June 1st. Please log into your portal if you need to update your card at any point. If your credit card does not process for any reason, you have until the 10th of that month to correct your information and pay. After the 10th, there is a $15 late charge. If tuition is not paid for two months, dancer will not be able to participate in class. If you opt out of automatic monthly payments at any time, your tuition cost will automatically increase by 25%, paid online or due at the studio by the 1st of the month. If you need to cancel your enrollment at any time, you must do so before the 27th to avoid paying for the next month, in addition to the cancellation fees. Please note: There is a cancellation charge per class for each class dropped during the year. 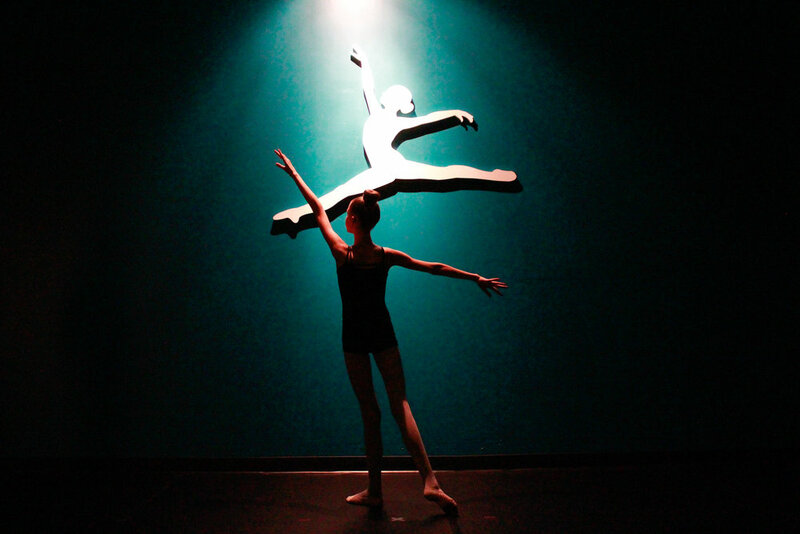 Any dancer with an outstanding balance will not be able to perform in the recital.